The poems in this collection trace the overlapping cycles of the human journey from birth to death across the space/time habitat we measure in footfalls and poetic metre. Travelled in the company of family and community, our journeys enact the species’ heritage and legacy of kinship and violence – two sides of the same struggle towards a longed-for intimacy that might negate the spatial, temporal and psychological divide between the other and the self. Through commingling languages and intertwining elocutions, this issue explores the distances and intimacies between a varied set of human journeys by poets writing in Indonesia and Australia. As these two countries are so close on maps – but oftentimes, sadly, only on our maps – these poems invite the re-arrangement of our conceptual geographies. *Click on the image above to view this gallery. This collection began as a conversation between Kent MacCarter and Sapardi Djoko Damono (arguably Indonesia’s best-known contemporary poet and leading literary scholar). 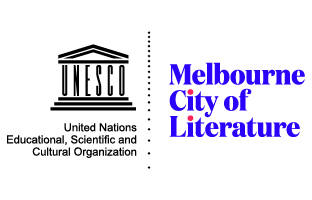 The goal was to create a translation exchange that would showcase established poets whose work was still very much on the rise with a balanced representation of gender, ethnicity and region in each country. A second conversation between MacCarter and John McGlynn (leading translator of Indonesian literature into English and editor-in-chief of The Lontar Foundation) led to an invitation to McGlynn, poet Dorothea Rosa Herliany and me (Deborah Cole) to join the project – an invitation that we accepted enthusiastically. For the past several years, McGlynn, Herliany and I have been putting together the forthcoming Lontar Anthology of Indonesian Poetry. 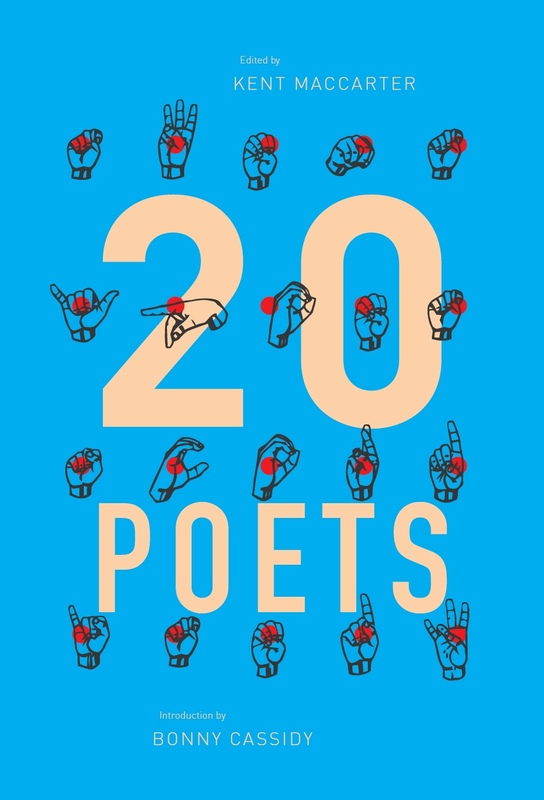 We’ve discovered no shortage of Indonesian poets writing in the past century, somewhere in the neighbourhood of 1,800 people, with poems addressing topics as diverse as the writers themselves and as varied as the issues confronting their fast-developing nation. Choosing only eleven to include here was a difficult task, mitigated slightly by the conscious preference for mid-career poets active today. This special issue of Cordite Poetry Review enables a preliminary realisation of the anthology’s goals, even before its appearance in print – to cross the language barrier between poets writing in Indonesian and English and to increase the diversity of each group’s literary meme pool. We offer our heartfelt thanks to MacCarter for his vision (it was his idea that this introduction be bilingual) and for inviting our collaboration. One of the most striking characteristics of this collection – at least what stood out to me when at last I read all the selected poems together – is the abundance of blood that appears in these texts. They brought to mind a favorite passage in Tom Stoppard’s absurdist play, Rosenkratnz and Guildenstern are Dead, that features two of the minor characters from Shakespeare’s Hamlet. The title characters meet up with a band of tragedians, who offer to give them a performance. compulsory. They’re all blood, you see. GUILDENSTERN: Is that what people want? In the variety of loves contemplated and the assortment of rhetorics engaged here, blood does indeed appear to be compulsory. Violence is ubiquitous and rears its head even in the most serene moments and the most banal contexts. Alongside the appearances of out–and–out slaughter and face-to-face ravagings, these poets contemplate the violence of work in the modern world, the brutal ‘worlding’ of our childhood minds, and the assault on our sense of self and community in the ubiquity of our non-creative labor and consumer-driven media. All of which makes us ‘long for change, some quick suddenness in the veins’ that would enable us to slip one into the other, ‘to devour the membranes’ between us, or to cut them apart with a knife in search of satisfaction or pain. At times, these poems emphasise the universal genetic connection of the whole of our species and our common experiences of growth and aging. On other occasions they highlight the undeniable distinctiveness of the birthrights and identities bestowed by our cultures, which set the boundaries between categories of people: men/women, royalty/commoner, ethnicitiy/nationality. Often they address the challenge of crossing over, of mixing blood with blood, of successfully exchanging genes and memes given the lines we’ve inherited and help to maintain. There are a few moments of apparent ‘love and rhetoric without the blood’: A poem about a mother, her daughter and a horse, one about a newlywed, and one about a lover’s body in the sunlight. But even these are about blood, accenting our sexual desires and our inherited kinship with horses and mosses. As a collection, any imaginative purity is fleeting, and all love and rhetoric belong to a narrative wherein even the fantasy of mythology offers no escape from the tedium of modern life, our estrangement from each other, or our penchant to do others physical and psychological harm. Blood is what we do. We’re a bloody violent species, even at our most intimate. These 22 poems remind us that blood is the red thread connecting us all. And they do so while arguing that rhetoric and love can mitigate how compelling blood will be. ‘Hearts can change’, and these poems bear witness to a human consciousness that recoils against the destruction of the body, against the violence that takes our best of friends, our dearest of lovers, and our littlest of siblings (‘Mei’, the title of Pinurbo’s poem about the violence in Jakarta in May 1998, means ‘May’ in Indonesian and ‘little sister’ in Chinese). The collection affirms that the human body remains our indispensible muse and that whatever violence we do, the wonder of the other’s body will engender the urge to cross bloodlines with poetry. This entry was posted in ESSAYS and tagged Deborah Cole, Dorothea Rosa Herliany, John H. McGlynn, Kent MacCarter, translation. Bookmark the permalink.